Check out this new piece of music video from Tolani – Ba Mi Lo ft. Reekado Banks out now! 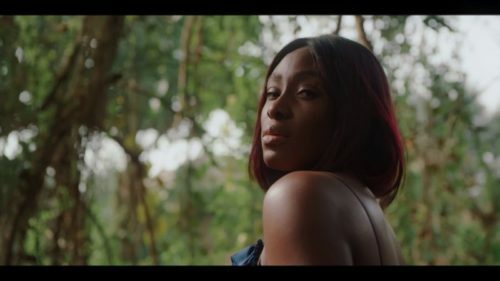 Here is the clips of the song ‘Ba Mi Lo‘ from the amazing Tolani, on a track which she features Banks Music honcho Reekado Banks. Tolani and Reekado Banks show enviable chemistry on their new visual, early in the year the singers were rumoured to be an item. Watch Tolani – Ba Mi Lo ft. Reekado Banks below.